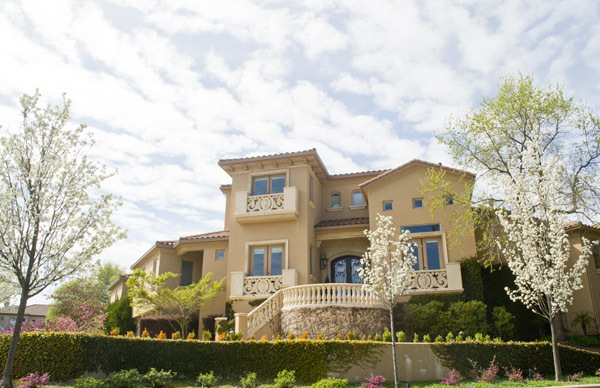 Listing courtesy of Granite Bay Properties. 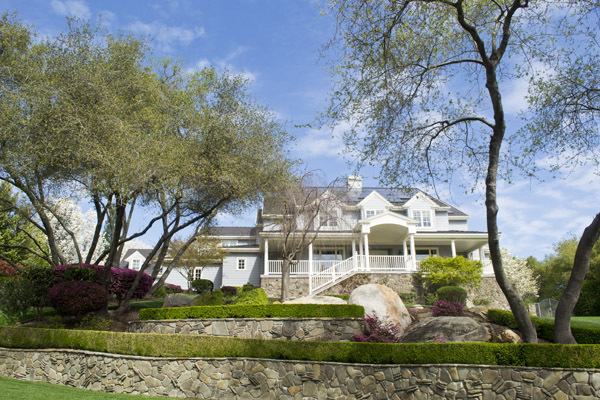 Granite Bay Hills is a luxury, gated community of 80 homesites located near the end of Barton Road, bordering the American River Canyon in Folsom. 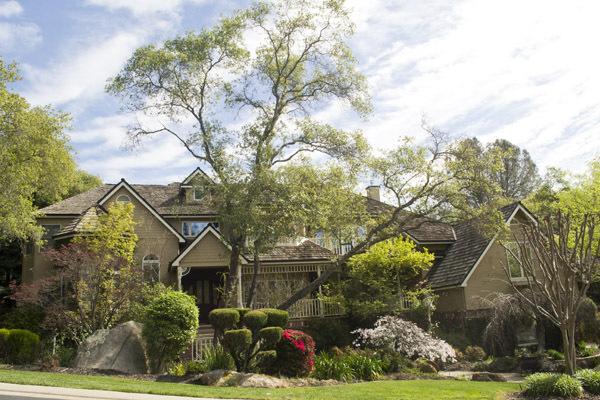 It is directly across the street from Folsom Lake Estates and next door to Wedgewood, with which it has an agreement for Granite Bay Golf Club privileges. The land was originally owned by the Ures family and subdivided into lots. The community was so desirable that people lined up overnight to wait for the release of the lots. It has a blend of unique homes surrounded by large live oak trees that were preserved during building and natural wetlands. There are walking trails teeming with wildlife and a private park used by residents for gatherings or barbecues. Children ride bicycles throughout the neighborhood, which has a 20mph speed limit. It is a very friendly community with an active HOA hosting year-round get-togethers and events. Homes are extra large, with 4-5 bedrooms or more. Most were built around the year 2000, but have been renovated and updated with many amenities such as theater rooms, outdoor fireplaces and kitchens, amazing private pools and decks for entertaining. Some have 4 and 5 car garages. Prices range from the $900,000's to over $2 million. 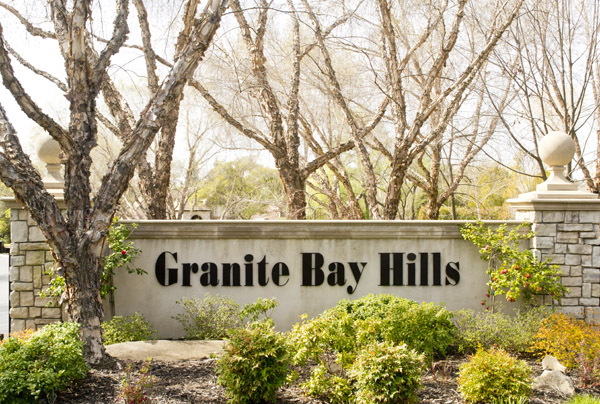 If you're looking for a very secure and friendly community to raise a family, the homes for sale in Granite Bay Hills are perfect. 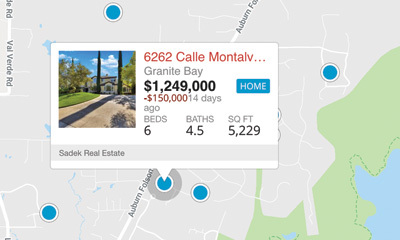 See more homes in Granite Bay, and call us for a tour or more information.